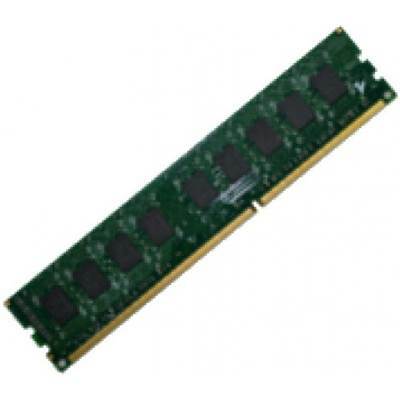 EXPC 2GB DDR3 LONG-DIMM Memory Module, 1333MHz Memory Speed, DDR3 PC3-10600, 240-pin DIMM. This RAM package fully extends your 2GB QNAP NAS (ONLY TS-879U-RP / TS-1279U-RP / TS-1679U-RP). Memory upgrades performed by EXcaliberPC.com using this memory module ensures eligibility of 3 year manufacturer warranty. Memory upgrades performed by EXcaliberPC.com using this memory module ensures eligibility of 3 year manufacturer warranty. SP-X79-2GB-DDR3 are used in DDR3 memory for desktop computers. DDR3 is the latest generation of memory with an improved architecture that allows it to transmit data more quickly. Each 240-pin DIMM provides a 64-bit data path (72-bit for ECC or registered or Fully Buffered modules). (The Ballistix™ and Ballistix Tracer™ high-performance memory do not come in 72-bit or registered modules.) Standard DDR3 240-pin DIMMs are currently available in DDR3 PC3-8500 SDRAM. Additional speeds will be added as the technology becomes available.